WEDNESDAY, Aug. 2, 2017 (HealthDay News) -- Brain injuries among pro football players are in the headlines, but pro fighters often suffer damaging head injuries, too. Now, research with boxers and mixed martial arts professionals suggests that combination MRI technology can help pinpoint which injuries might lead to brain damage. 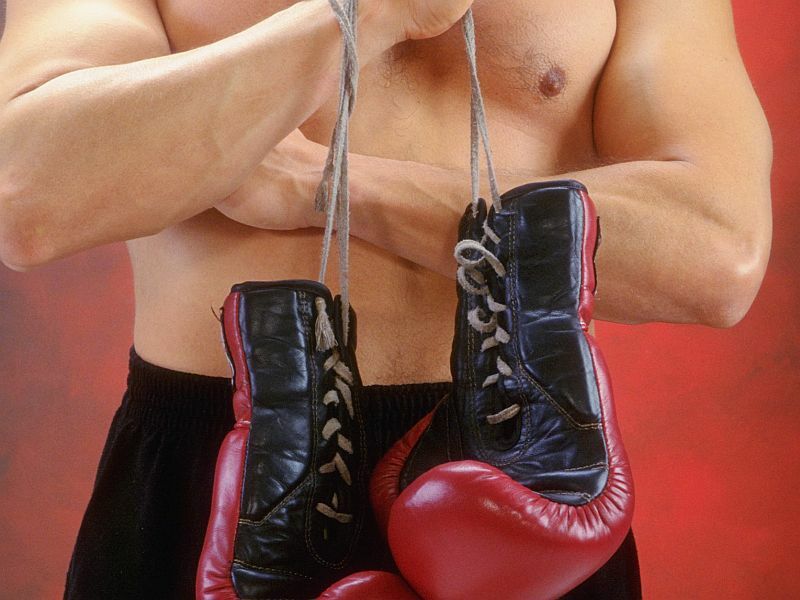 In the boxing ring, as on the football field, recurring blows to the head can cause mild traumatic brain injury. Over time, this can lead to progressive brain disorders like chronic traumatic encephalopathy (CTE), and create problems with mood and movement. A study published this week found that 110 of 111 brains of deceased National Football League players whose brains were autopsied showed signs of CTE. Currently, the disease can only be diagnosed with an autopsy, but scientists are seeking to improve detection. Previous studies have focused on the brain cells in gray matter or the fiber tracts in white matter, the researchers said. For this new study, the researchers combined two MRI techniques (T1-weighted MRI and diffusion-tensor imaging), which enabled them to examine both types of brain tissue. "By combining these approaches, we hoped to find imaging biomarkers on MRI that could be used to predict whether or not fighters will become impaired," said study lead author Virendra Mishra. Mishra is with the Cleveland Clinic Lou Ruvo Center for Brain Health in Las Vegas. The study included data on 273 professional male fighters. Fifty-six underwent two sessions of brain imaging. They also had neuropsychological testing to determine if their brain function was impaired. Using the two types of brain images, the researchers identified seven brain regions believed to predict reduced brain function. These regions included both gray and white matter. The findings were published online July 25 in the journal Radiology. Only by looking at both gray matter and white matter measurements "were we able to predict which fighters would be cognitively impaired," Mishra said in a journal news release. That makes sense, he added, "because these two types of brain tissue work in tandem." Looking ahead, the study authors intend to investigate the order in which different parts of the brain are affected by recurring trauma. "One of the key questions we're trying to answer is, what's affected first, the neurons in the gray matter or the fiber tracts in the white matter?" Mishra said. "We don't have the answer yet, but it's something we are working on."